How To Install Windows 7 in Shahbaz Sharif Laptops - XpertShout Yayın bulunmaktadır. Installing windows 7 in Shahbaz Sharif laptop is not so easy. Shahbaz Sharif laptops have GPT partitions. 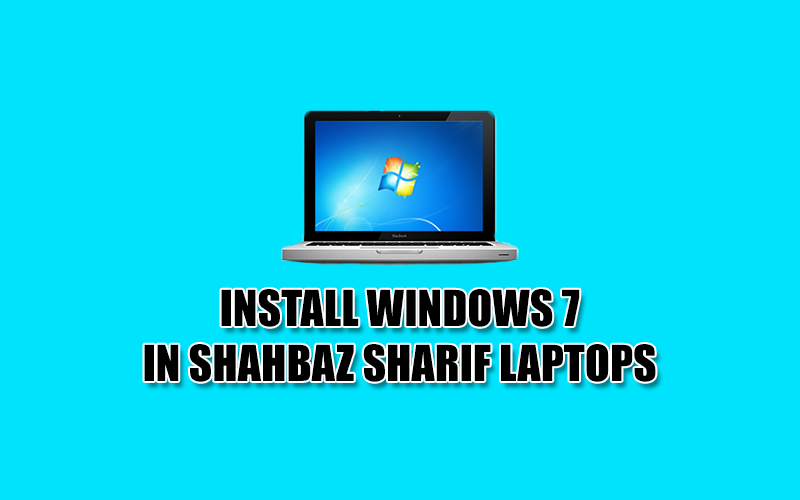 There are two ways to install windows 7 in Shahbaz Sharif laptops. I will teach you in details. But before installing windows 7 or windows vista, you must have drivers in your hard disk if your laptop only support USB 3.0. I recommend you to first read Install Windows 7 Drivers in Shahbaz Sharif Laptops before installing window 7 in Shahbaz Sharif Laptops. If you try to install windows 7 in your laptop without following below step then you got error. Below two ways are available. You can try on your choice or as per your requirements. Turn On laptop and press F2 for BIOS setup. Go To Advanced setting or Advance Setup. Now go to SATA Mode. Now change AHCI to ATA as shown in screen shot. If get warning then select YES. Now press F10 or save the setting. Now insert windows disc and install windows 7 simply like others. after windows loading click on install windows. Delete all partitions if you are getting GPT Partition error. Create new Partitions. Now Next option will be visible. Click on Next and follow steps simply..